Overview: We are a 4 guild collective. Our Top guild, Nephophobes, launched our first HSTR todaty. Justicars is currently farming Tank and Pit on heroic and building STR teams. They are downing T5 Sith raid. Jeti is a bit more casual while still clearing heroic Pit and Tank as well as T4 Sith raid. Juniors accepts all players. A place to get started and learn the game. We are looking for individuals and guilds willing to assimilate into our ranks to strengthen our collective. We also are very willing to promote officers from incoming guilds as we want added perspective and a smooth transition. Any questions please let me know. We have HPit and HAAT on farm with rotating start times to give as many people a fair chance to get top spots. STR - Running Tier 6 and drop down to 5 when tickets build up. If you're looking for a more casual-active guild who is passionate about this game, but also understands that life comes first.. come join us. P.S. -- I do not care about your community of guilds so don't message me for that. Strong active group looking for a few HSTR-ready players with minimum 2M GP. Must use Discord. No drama, just play and have fun together. The Phantom Maekju a global 68 million GP guild has openings for up to 20 new members. Currently running Tier VI STR. Looking for players with strong JTR and NS teams to start running HSTR. Require swgoh.gg profile and discord. 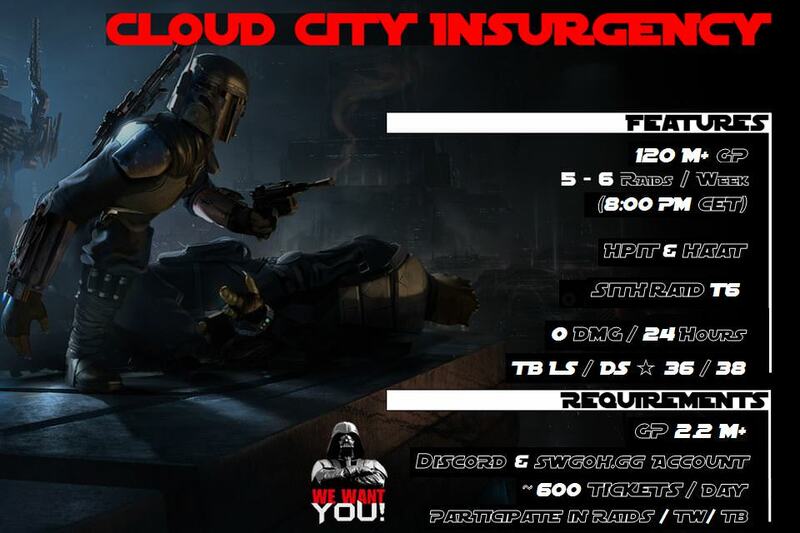 we are the Guild "Cloud City Insurgency" and looking for one active player. We are a 2+ year old and independent guild looking for active players. Due to being together for such a long time we developed a good routine for most of the game modes. We are a chill, yet fairly competitive guild with a core of experienced players. We are seeking to replace some players that quit the game. We are working towards the heroic sith raid. We are people from all around Europe and we all speak english in chat. We have Austrian, British, Irish, Canadian, Norwegian and German players here. Our guild originally came from norway but we have started recruiting more international players in the past to have a better growth potential. Discord is mandatory, cause we discuss lots of tactics there, have Smalltalk a.s.o. And hopefully sooner than later - Traya shards – and that with your help! 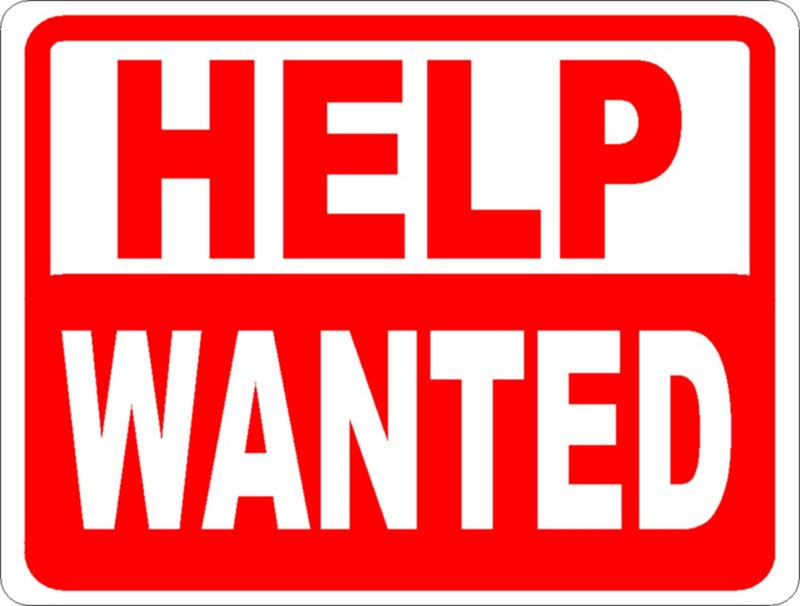 Our sign says “Help Wanted”, but we know YOU want the help... and Traya shards. Our Traya shards are farmed with ruthless efficiency, harvested at the peak of freshness and shipped promptly to your door. You can try them plain, but we recommend slathering them in Aunt Beru’s BBQ sauce. Try Sweet and Spicy, Honey Mustard, or Episode II Padme Hot. But if you’re just in it for the shards, we don’t need you. We’re rolling as is, but when spots come available we like to open our doors to the world. 3M GP. That’s nearly carved in stone, but if you’re close, we’ll chat. Able to chip in to HSTR. You don’t need to crush it, just be present and useful. NOT some whale looking to dominate a raid because you’re not topping your guild. Like I said, we don’t need the help. You WANT to talk and be social. We use GroupMe. A lot. the LEGIONS OF CHAOS is looking for ONE member to fill the guild. 400 raid tickets daily (spend all of your energy). If you want to be in a HELPFUL and CASUAL guild that also gets RAID HAN and GENERAL KENOBI shards, this is the guild for you!! Brotherhood of the Darkness is recruiting! Looking for HPIT, HAAT, HSTR, TB and TW focused players, ready to compete with a very active guild. UK evening raid schedule. Top players and collaborative environment - feel free to send me a DM if interested. We just did some cleanup of our guild to make room for some more Active folks. we have 10 open slots at this time. we are a relatively active guild that is looking on growing our guild with people looking to start getting ready for HSTR. We ask that you try to play as much as you can each day. We're looking for folks who dont have a hard time getting the 600 daily tickets but these are not required. We're pretty laid back and understand we're all human and need some time now and again. We use discord to try to communicate as much as possible and are asking you to join discord so we can ask you to assist if need be. We run Heroic Pit, HAAT and are running STR at 5-6 working on getting ready for HSTR. Territory Battles and Wars are a must! looking for active players 2m GP+ who will get 600 or very close to it everyday and will join in on ALL events. We are an extreme active guild who are like a family and would enjoy recruiting like minded people. contact the guild leader at Cerridwen#2863 on discord and tell her this AD sent you. We do Heroic Pit and HAAT. We are alternating between Tier 5 and 6 Sith Raid. We are a great group of Star Wars fans who have grown from casual to fairly powerful players. We aren't HSTR ready yet, but we are getting there! Join us and you will have a great time! Then Join the Tosche Station Nerf Herders (157 million GP) today! (37/50) we can take a group. We are a friendly guild, with UK and US/Canada based players. We are looking for 1.5m GP plus players prepared to participate in all raids and events, and have HRSTH teams ready and are ready to learn how to run them. If now heroic teams are ready GP needs to be greater than 2.2m. Currently raiding heroic rancor and tank, t5 Sith(when not running HRST). Raids 11pm UK, 6pm EDT US. PM me for details or RC74#0088, or reach out ingame at 571-169-682. HSTH start time currently 3:30 EST. last 24hrs. > have heroic ready teams (that doesnt just mean JTR, there are lots of other viable teams, so not having her is ok) Do we need your damage no, but if you have not developed anything for that raid yet then......probably not they type of player we are looking for. >Min GP (it depends on your roster, but Recommended gp of 2.5M). Raid times: playing around with HSITH starting time. We are mostly US with a few UK players. We like to have a good time, and help develop players to reach their potential. We also have a partner guild which we help clear heroic when the TW and TB schedule allow. We have two rare spots for active daily players. Friends of the Universe is looking for new members (daily active). 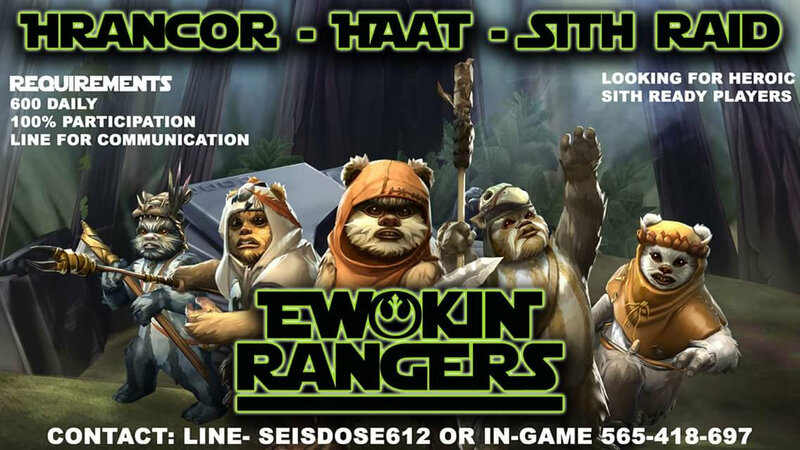 European based , 76 mil+ GP, friendly, active and competitive, heroic Rancor + HAAT, 2x - 3x per week, 8:00pm CEST/9:00pm CEST (thats 2:00pm/3:00pm EST for USA players), T6 Sith raid. So, if u are an active player who likes SWgoh and is looking for a solid guild, u can join us. (Echo3 officer, 788-852-571). The Phantom troope is looking for players. We currently run heroic rancor and HAAT raids and tier 5 of sith raid. We acquire 24 stars in TB and have never lost a TW. Player requirements: lvl 85, over 1 mill gp. Contact recruiting officer, Master Ga0, today. Mutiny crew is a two guild alliance seeking active players to help strengthen our guilds and bring rewards to our players. Both guilds are farming Traya shards on a regular basis and completing all content at a high level. We need people who are active, can follow directions, and are able to communicate on discord. We provide excellent leadership, knowledge, and guidance. Our community is friendly and chatty with no drama, so if this interests you or your group reach out to us. One guild is 130 mill gp, the other is 170. Minimum requirements: 2.5 mill gp, 4 hsr teams, and ability to follow simple rules. Do you want a guild farming Darth Traya? So do we! 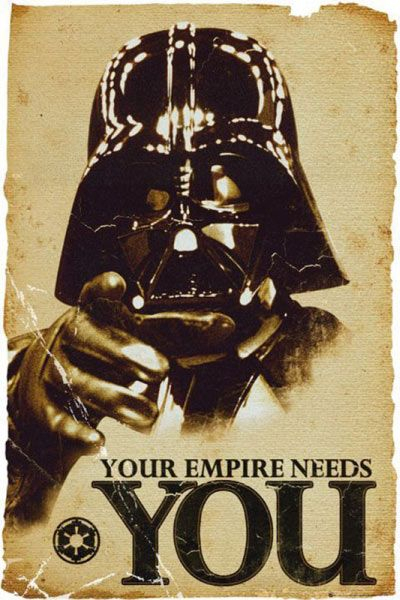 We are looking for a few players with Chex Mix teams to push us over the heroic Sith edge. Ventress Knights is a competitively casual guild within the Ventress Moon guild family/alliance (6 guilds of which 4 are doing HSTR). The guild is independently run within the alliance so members aren’t shuffled from guild to guild but gain the advantage of working collaboratively with other guilds farming HSTR. As we make the next step to HSTR, we appreciate active players contributing their 600 dailies who communicate unavailability, talk about the game, and work within the group as we progress individually and as a guild. Our core has been together for some time so I think we’re pretty good people (or maybe we’ve just found our level? 😀). If you are interested and/or have questions about our guild, please DM me here or Discord (“Drew Rosario (VK)#4772”) or join our alliance’s recruiting server. THE SENATE** is an alliance of guilds that supports players at all levels of play. We are a community of resourceful, experienced players who strive to grow and develop ourselves and our peers to achieve great things! Whether you are a new player looking to get guidance on how to develop a solid roster of Heroes, or an experienced player hoping to reach a higher tier of play with like minded individuals, we support guilds at all stages of the game. As a community oriented alliance, The Senate strives to be a welcome environment where players can feel free to dive into deep roster strategy, or just kick back and joke around with fellow Senate members. The Senate is a place where you can feel like part of a thriving group, and a place to call home. Premier League Looking for two (2) recruits. Immunity is a family of 3 guilds aimed towards competing at the highest level, while still maintaining a fun community aimed towards growth. We are competitive in TWs and pride ourselves in our TB strategy. We regularly start HAAT and HPIT. Our only requirements are that your are level 85 and have Discord. We do not have team or farm requirements, and if you are looking for advice or help with your teams or farms, we have multiple high-level players who are willing to help you with any questions. Immunity also recognizes that life will always come first, so while we have activity requirements, a simple talk with our officers is all we require when personal stuff comes up! I2 would love to have any and all who are looking for a chance to compete at a high-level but also desire community. 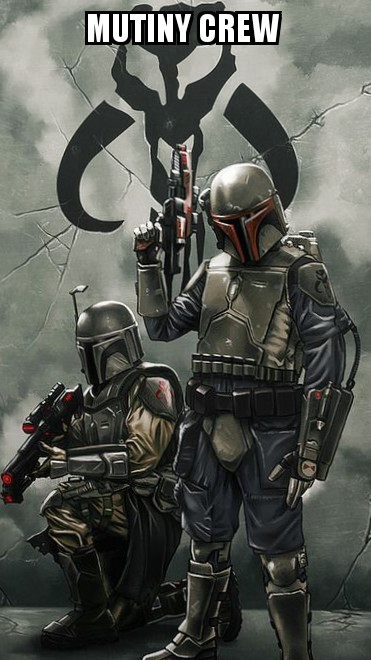 *Sith Raid we are planning to go Heroic in the next week or so. Are You ready to become Free? To Discard Your Masters? To be a able to do as you wish? Become one of The Rōnin Knights. Our 117 Mil GP Guild Is Growing Rapidly and We are Seeking Up To 4 New Members to Continue its Growth! 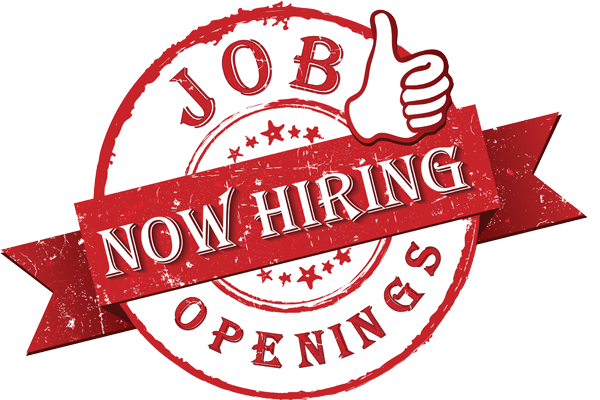 -- Preferably 1.9 Mil GP or Better and HSTR Ready, But The Right Person and the The Right Roster Makes The Difference. 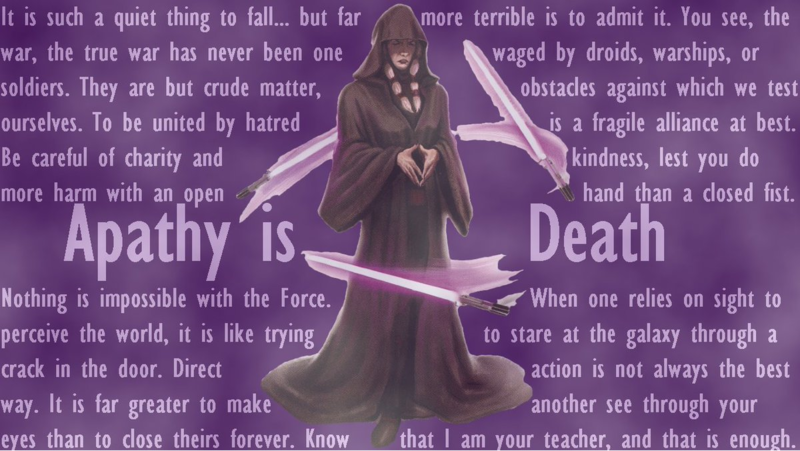 ->Sith Raid Constantly Advancing Tiers. Soon To Be Attempting The HSTR. Looking for a fun and active guild? 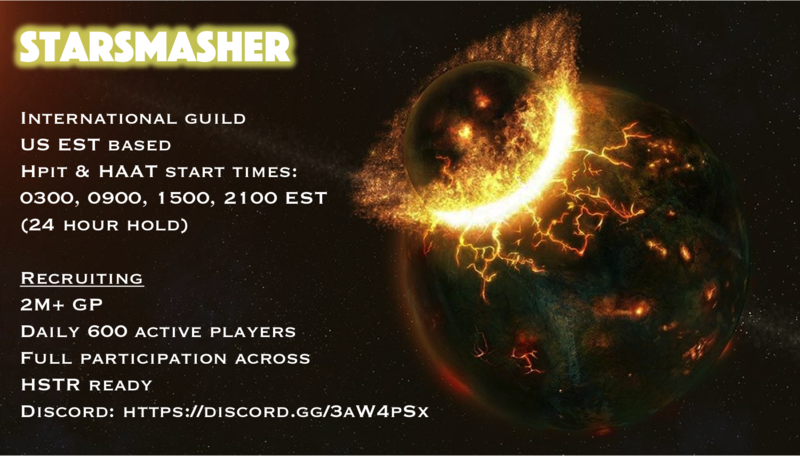 Starsmasher is looking for active recruits, or a small guild to absorb into our ranks. 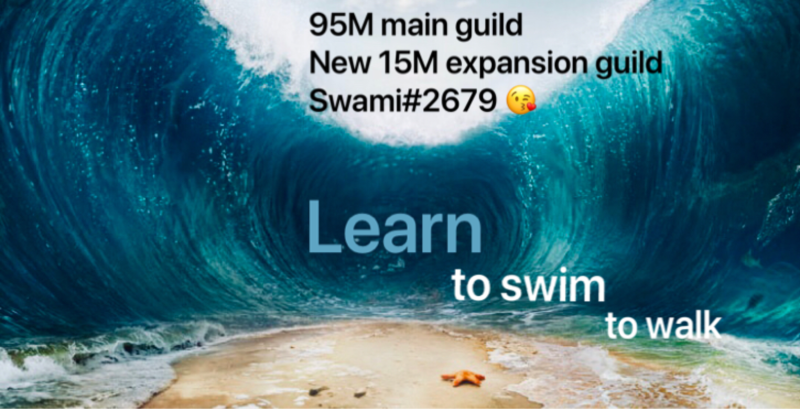 We need some fresh blood to shake off some dead weight and get the whole guild through the HSTR. We currently have 10 open slots, can push it up to around 15 for a guild to merge. Requirements listed in picture. 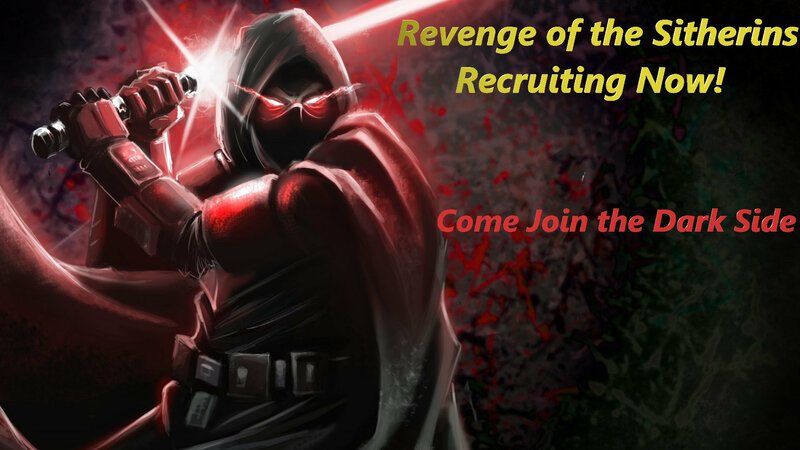 Reach out to our recruitment officers on discord or in game. We get 34-37 stars each TB ( you should have most of the characters needed for TB special missions ) and 2 zetas most of the time each TWars. Haat and Hpit, Tier 6 Sith Raid in 2 days. We do have a number ready for HSTR, the rest working on it. You should be ready yourself with 3-4 teams. We’ve got a total of 102 million GP right now and 47 members.